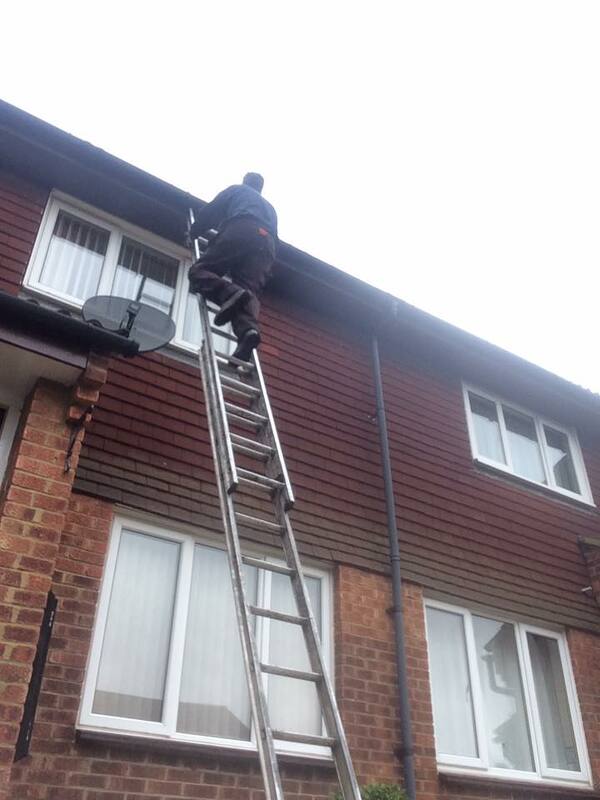 A professional Gutter Cleaning Service offering a fully insured guaranteed service. All prices are kept fixed with no hidden charges. Fully insured by Simply Business. Call now for a free quotation.